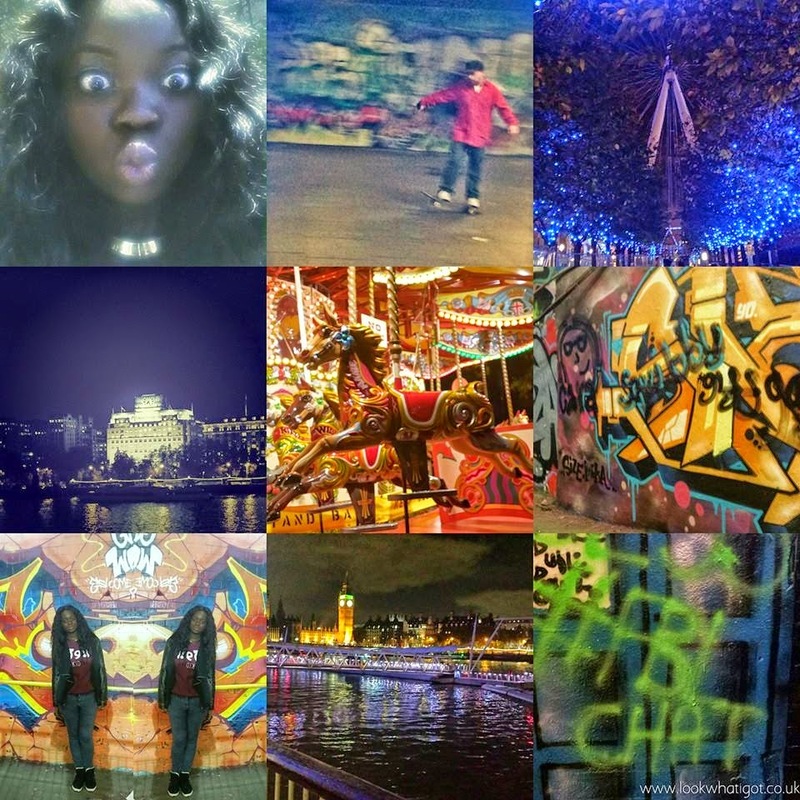 If you know me well, you know that I am an Instagram junkie, so when I was invited to Instagram photo tour with Best LDN Walks I couldn't say no! Best LDN walks do unique walking tours around London, so if you are looking for something quirky to do, then check them out. The tour was also sponsored by mobile company GiffGaff, so if you were wondering why I was using the hashtag #giffgaffsnaps last month on some of my pics, that is why! My photography group started our tour by the Imax in Waterloo and ended around the Piccadilly Circus area. We were led by photography aficionado Phil Hibberd from Photo Made Simple, who helped us with our photography skills during the tour. I was happy to be accompanied with my blogger pal Olivia, and other blogger peeps who made the tour extra special. Let me tell you that we both got really into the tour and were snapping and uploading pics, like there was no tomorrow! I deffo lost a follower or 2. The tour was interesting as it, not only allowed me to learn and express my interest of photography through a new medium,but I also got to explore hidden gems in London such as the Banksy Tunnel and the Skate Park in South Bank. Speaking of the Banksy Tunnel, we got the opportunity to ignite our inner graffiti artist and tag the walls! As the founder of FBL Bloggers, I obviously had to tag the #fblchat! All in all, I had a great time and learnt these nifty tips for mobile photography from Phil. Have you ever considered a instagram photo tour?